After several weeks of struggling, we finally managed to deal with the evil eyeball. Good job everyone! Previous Previous post: Elerethe Renferal defeated! 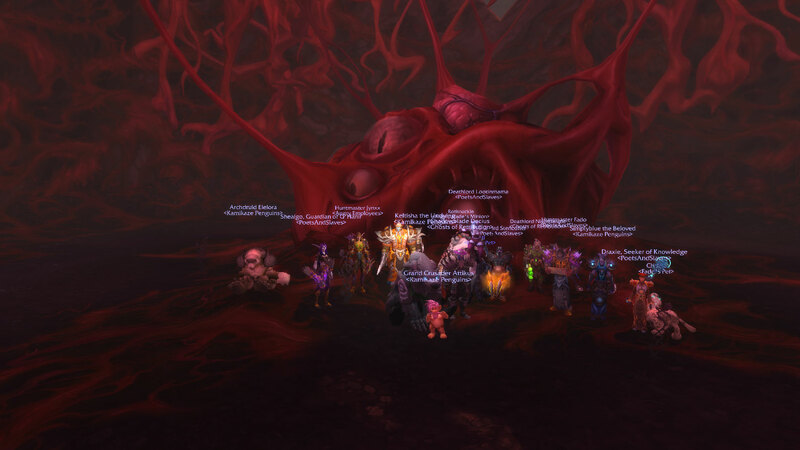 Next Next post: Cenarius and Xavius defeated!